The so-called still continuing retail apocalypse has become so ingrained in the U.S markets, that now the fear-evoking term has found its own space in the Wikipedia entry. However, many have criticized this type of doomsday description, as U.S retailers also announced more than 3,000 store openings in the first quarter of FY 2018. Since we have stepped on a time when there is sky-high consumer confidence and unemployment is historically low as the U.S economy is keeping on growing, so normally stating, USA has all the right ingredients needed for a retail boom. According to a report by Frost & Sullivan’s Stratecast, in the wake of retail apocalypse 2017, it has been projected that E-commerce will account for nearly 18% of the total retail market in the U.S by 2025. 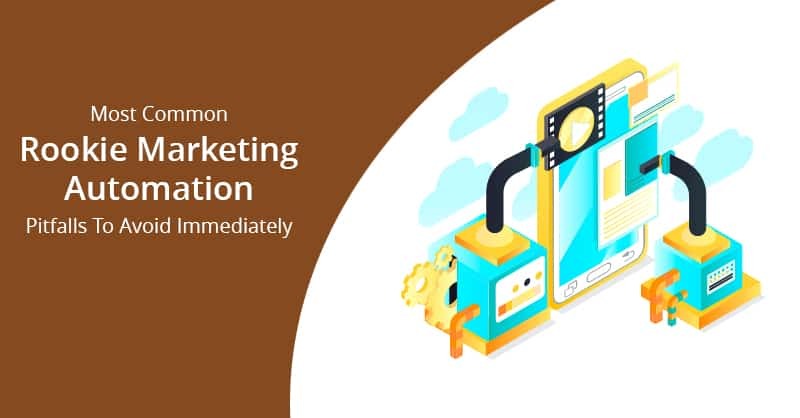 Comparing E-Commerce stores and Brick and Mortar retailers, it has also been discussed in the said report that Brick and Mortar retailers have an advantage over the online stores, which lies in their ability to offer customers a personalized experience. 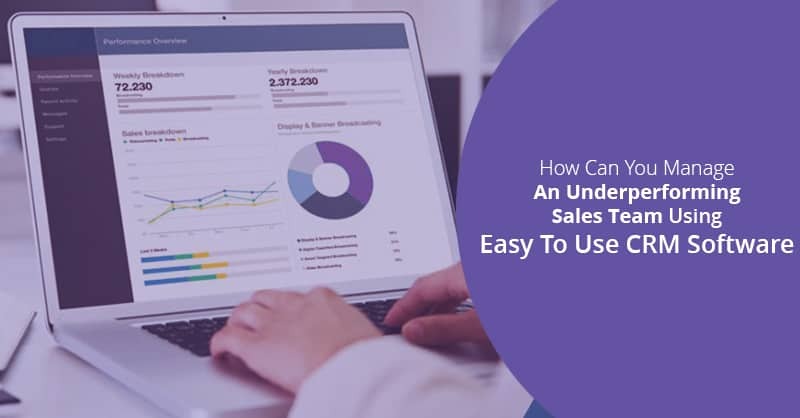 However, for this, Brick and Mortar retailers should immediately adopt an end-to-end solution that uses state-of-art and cutting-edge technology like CRM platform to make personalized services cost-effective and more focused on customer experiences. The report also advised that this cannot be attained with erratic and unconsolidated point-solutions, where dissimilar technologies are enforced to fit together. 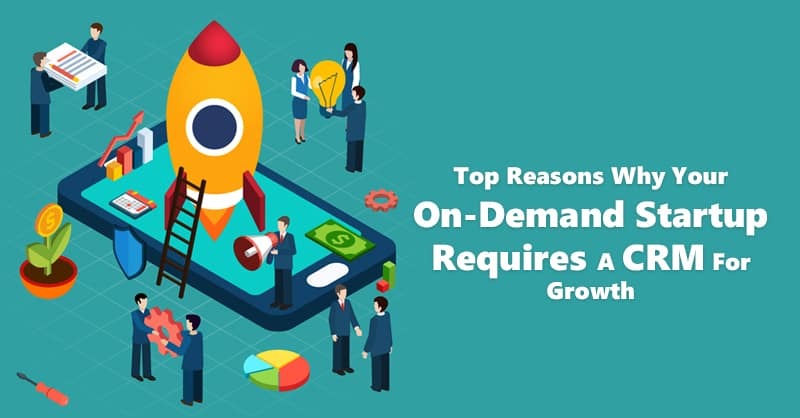 But, what Brick and Mortar retailers need now is a well-integrated solution like a converged CRM platform, which provides a 360-degree view of the customers to encompass all aspects of the shopper continuum, which can only enable Brick and Mortar retailers to compete and dominate the retail space. Moreover, when big retail chains close stores, this apparent blow can also be a blessing for small business owners, as many shoppers will gravitate to a smaller store, which will enhance the small and medium retailer’s skills for providing far superior personalized customer experience. 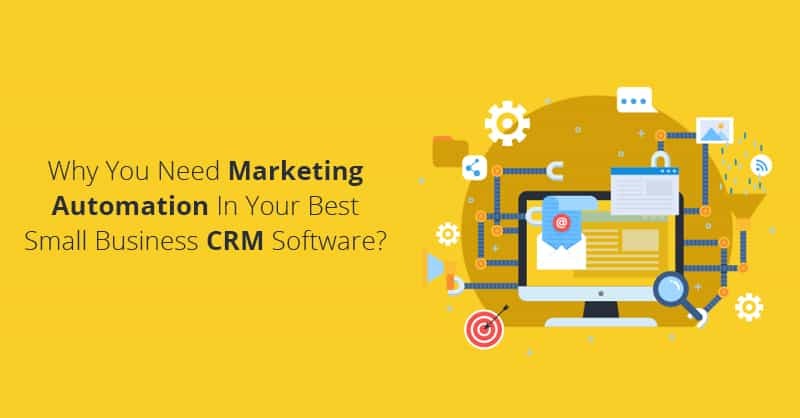 Using a converged CRM for small business, retailers can now easily integrate marketing, sales, billing and support related activities inside a single platform. While states like West Virginia, Illinois, Ohio, and Michigan is facing the hardest hit, as retail employment are going down, many states such as Arkansas, Nevada and, Florida, those who has only relied on the retail industry for their job growth, will feel more pain as the fallout deepens in the years to come. So what is it that small business owners of Brick and Mortar stores need to do in order to create an exceptional experience for their customer? All you need to do for this is to be proactive, put yourself in your customer’s shoes, and walk a purchase mile with them. 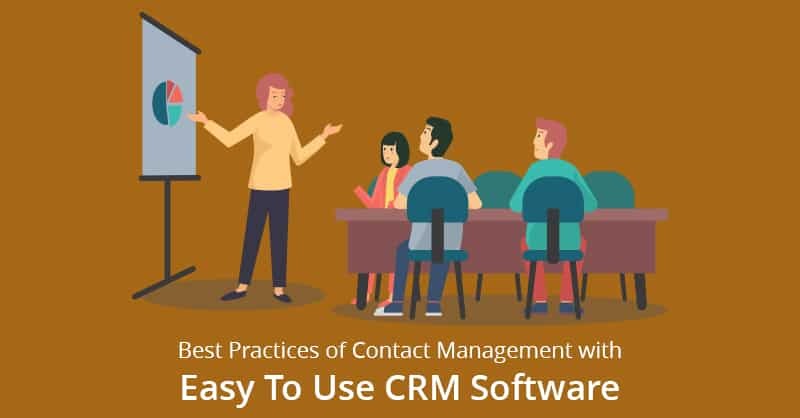 In a research study done by inContact, it has been revealed that more than 87 percent of adults in the U.S want to be contacted proactively by any business establishment or a company. 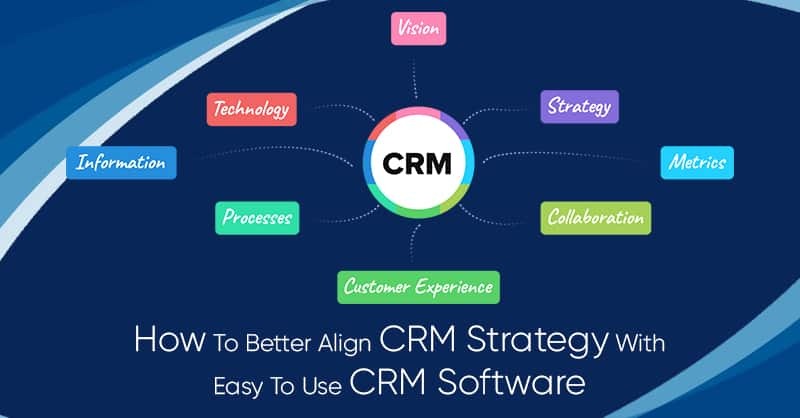 Here are 7 key points to get started with CRM and customer experience for small business brick and mortar store owners those who are keen on adopting CRM for small business (like ConvergeHub), to wade through this turbulent times. Offering what customers really want. Providing attentive and quick support. Keeping up with the customer needs. In a gist, in the technology-dominated today’s’ world, just stop thinking that you control your retail shop’s customers, but believe that it is your customers who control you. 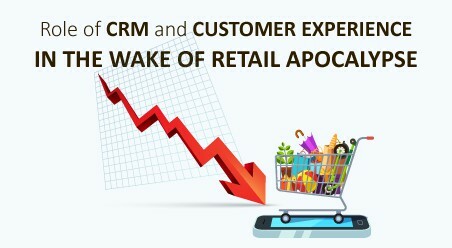 Therefore, the call of this hour is to adapt yourself quickly and provide exceptional customer experience with the help of CRM software, before the retail apocalypse digs deeper and it gets too late.